Check out this fun spy gadget, the spy sunglasses with secret bilateral cameras. The sunglasses feature the cameras hidden in the arms of the glasses which allows you to film what is in your peripheral vision. 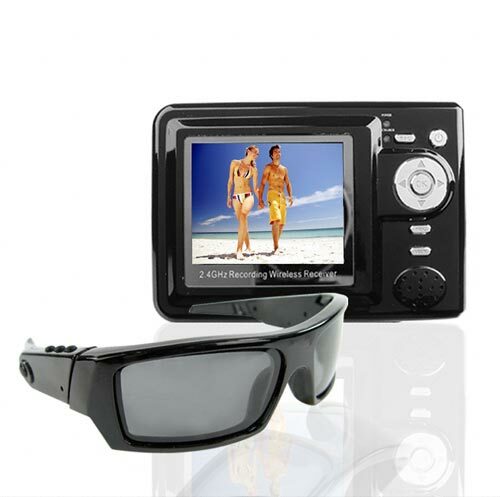 You can switch the view by pressing a button on the glasses and the video is recorded on the receiver unit. 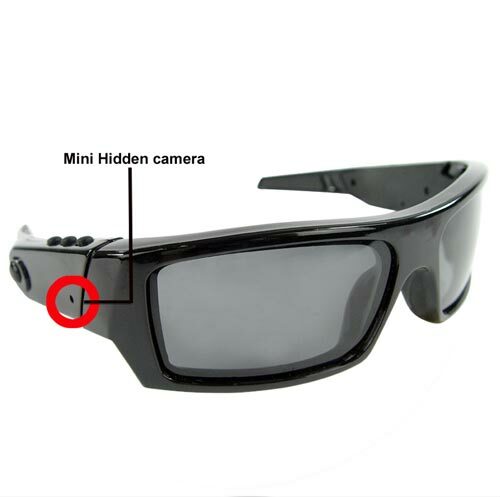 The sunglasses can transmit to the receiver unit up to 15 metres and the receiver unit features 2GB of storage and also a 2.4 inch LCD so you can view your secret recordings. This fun spy gadget is available to buy online for $206.60 about $412.00 from Chinavasion.